After Sony announced the new flagship Sony A9, there are more and more rumors of Canon’s Full-Frame mirrorless camera. According to the latest rumors from CR1, this new camera is scheduled to be announced around Photokina 2018 in September and will use EF mount lenses as their native lenses. The goal is to announce a full frame mirrorless camera for Photokina 2018 which takes place in September of that year. 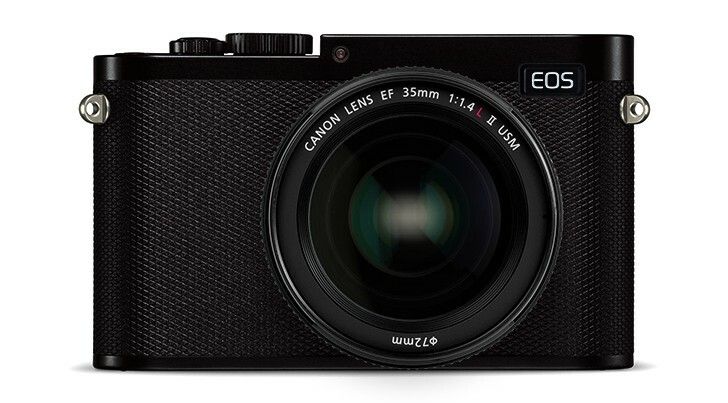 There is testing at Canon of a more hybrid approach between DSLRs and Mirrorless cameras. What that looks like we don’t know. This entry was posted in Uncategorized and tagged Canon camera on May 18, 2017 by admin.